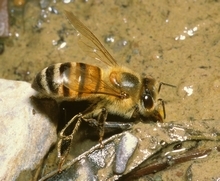 Provision the nest with pollen and nectar or cleptoparasitic. Eardley, C.D. 2004. 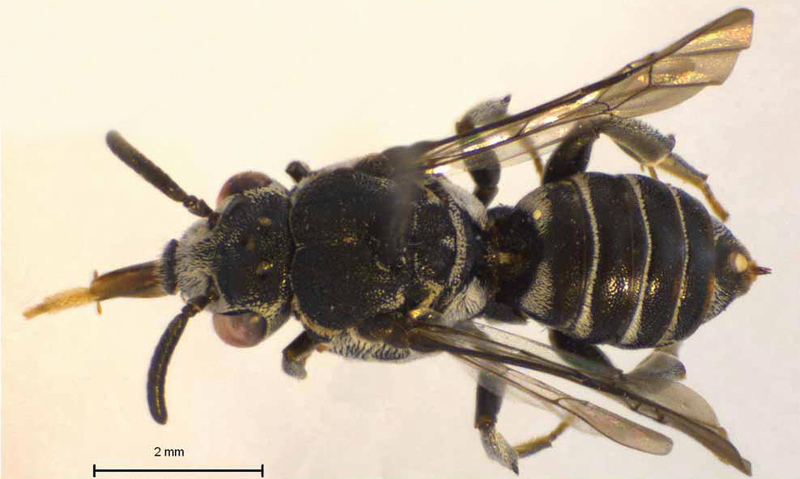 Taxonomic revision of the African stingless bees (Apoidea: Apidae: Apinae: Meliponini). African Plant Protection 10: 63–96.